well let’s just say that I’ve been a very busy bee, while sporting a bit of a fever and a swollen, sore throat for the past few days! It was a great dream, an amazing dream, the kind of dream that other mamas can only dream about (haha pun!) and weep with envy for! 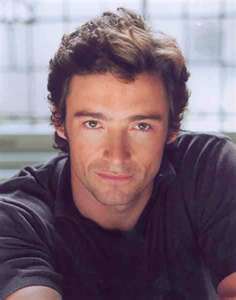 I dreamed I was in bed with Hugh Jackman. There we were, we had just finished watching some dvd, and I had fallen asleep in the middle of it. Every time I woke up, I just rolled over and went back to sleep, while poor Hugh scratched his head in puzzled disbelief. I guess that sort of thing doesn’t often happen to him – women preferring sleep over interacting with him – but darn, that was the best nap I’d had in ages and I wasn’t going to miss out! I’m visiting from the Alexa hop. 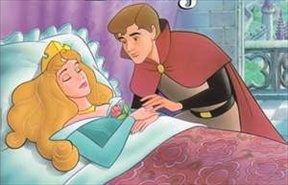 Hi – great dream! LOL – I’m visiting from the Alexa hop and thought I’d say hi. I’m following you now on GFC and would love a follow back when you have a chance. You’re a wonderful mom. I’m sure your kids love you very much. Hugh Jackman ftw! 🙂 I don’t wanna wake up if I were the one dreaming haha. It’s a once-in-a-lifetime experience!! At times, life can indeed be very tiring for moms. They have to handle so many tasks simultaneously that it becomes very difficult to manage everything.